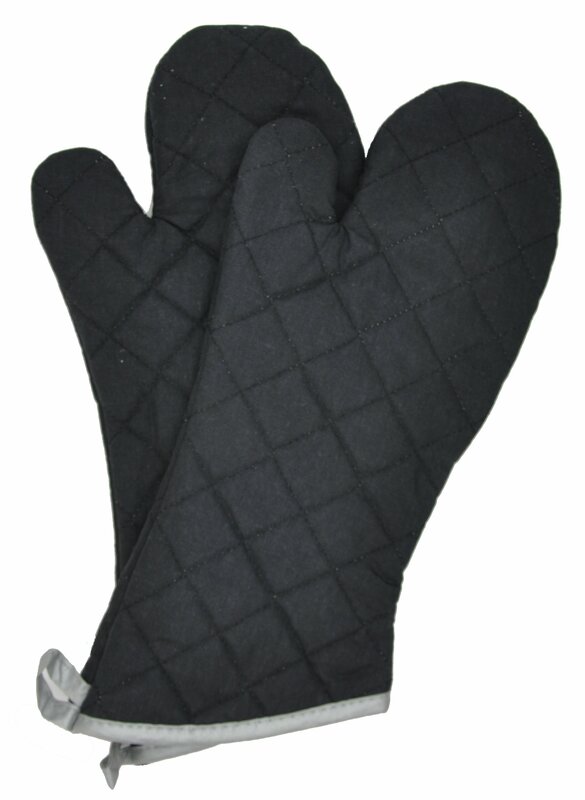 This commercial grade flame retardant mitt covers most of the forearm for added protection from the oven door, the sides and the grates. This is a crucial tool in any kitchen. Use indoor or outdoor. For the kitchen oven, the grill and any other job requiring temporary heat protection. They come in a traditional oven mitt style and shape. Do not wash, clean with damp cloth only. 2 flame retardant oven mitts are included in the package.